Creek Bank Creations Magnetic sheets. You need a way to storage your dies. You need a large storage panel for large dies. We've got it for you! This super duty magnet has been designed to hold your larger die sets like Creek Bank Creations Slim Card Dies, or it will store dies you purchase that are meant to work together. I like to adhere the sheet to lightweight chipboard, and store the sheets in Creek Bank Creations frosty folders. 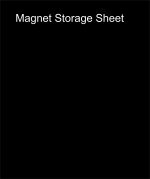 We will ship you one magnet that measures 11.75"x8.25". 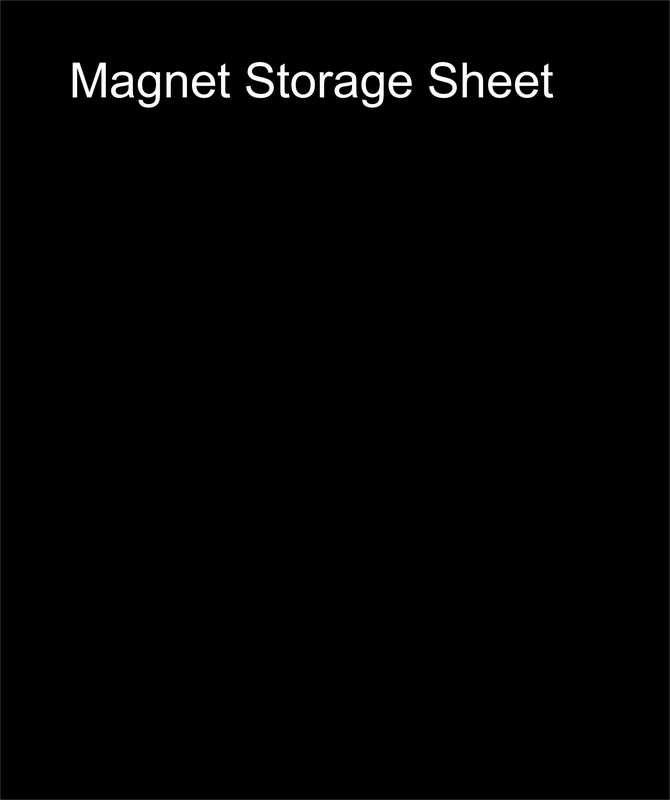 These magnets can be cut down to fit in smaller pockets if you prefer that method.